Ronald J. Krause, 68, of Franklin, TN passed away on Monday, February 27th, 2017. He was born and lived in Staten Island, NY before moving to franklin, TN 18 years ago. Ron was a senior computer analyst at DCI labs in Nashville, TN. He was predeceased by his father, George. He is survived by his wife of 46 years, Lois; his daughters, Jennifer and Laura; his mother, Rose; his sister, Marilyn and (Billy) Odum and his grandchildren, Nicholas, Stephen, Logan and Ryan. 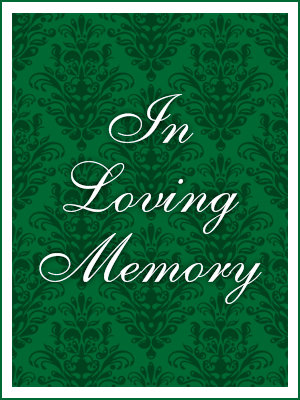 Funeral from Cherubini McInerney Funeral Home 1289 Forest Avenue (formally Meislohn Silvie ) on Saturday with a 10:00am funeral mass at Sacred Heart R.C. Church. Internment to follow at Resurrection Cemetery. Family and friends will be received on Friday from 2-4 & 7-9pm. In lieu of flowers, donations may be made in Ronald’s memory to St. Jude children’s research hospital.